Environmental Engineering Book from C.H.I.P.S. 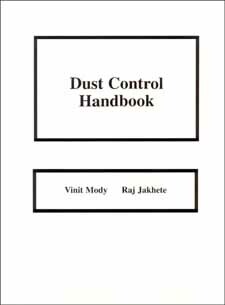 This reference consolidates information developed by industry and government laboratories on dust control engineering techniques. Designed for the minerals processing industry, this technology applies to other industries as well. It examines dust, its prevention, formation and control, including wet and dry control systems, personal protection, and testing methods.